Tandon Educational Society was founded on 29 May 1986 by eminent educationists with a view to set up ideal Public School in Delhi to provide education to younger generation from Pre-Primary to Senior Secondary Level in the name of Himalaya Public Sr. Sec. School. Recognition was granted to Himalaya Public Senior Secondary School. 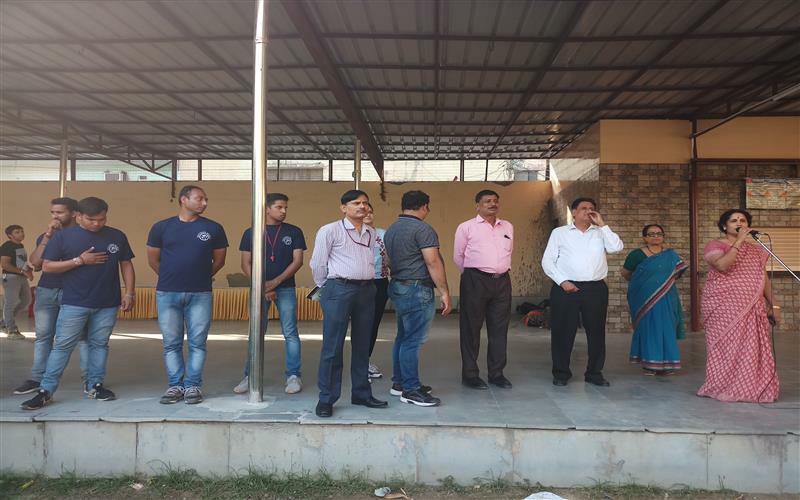 Recognition was granted to Himalaya Public Senior Secondary School by Directorate of Education Delhi and it was affiliated to All India Central Board of Secondary Education. New Delhi up to +2 Level in Science, Commerce & Arts Streams of Subjects. It is a Co-Educational Institution with English as medium of instruction. 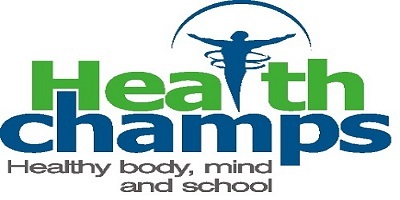 Its Academic Session starts from April and ends in March every year.The school implements the revised and latest curriculum and syllabus developed by NCERT and Central Board of Secondary Education. 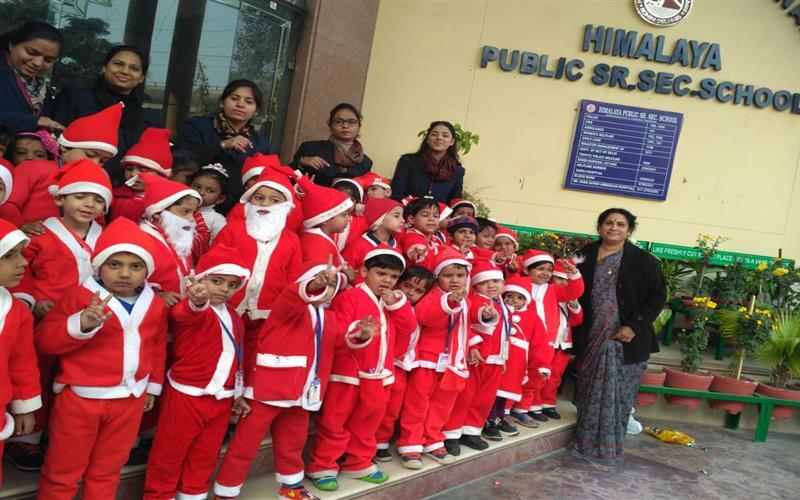 Himalaya Public School gained high reputation in very short span of time and is now considered as one of the foremost Educational Institution of the a rea. 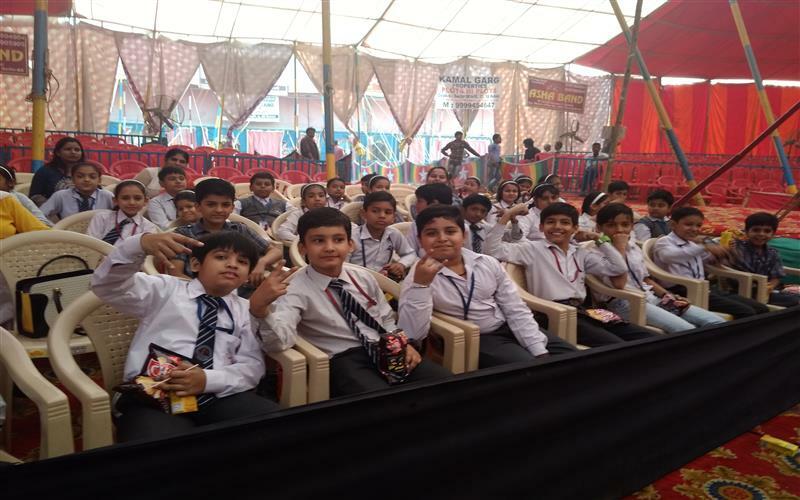 The school is located on the main road of Sector - 7 Rohini having lush green well cushioned grass lawns, flower beds besides ornamental trees in the campus and creepers around the boundary wall. D-12, SECTOR 7, ROHINI, DELHI. People with passion for work generally enjoy their work the most. Taking a pause, slowing down and doing some real introspection is the first step to discover passion. We need to observe what we really enjoy doing & make the decision in full awareness, fully conscious about the things that are important to us. Passionate people remain focused while at work, they undertake a task willingly, they take credit & failure in their stride. They work not just with their brains but with their hearts. They enjoy new challenges & are not afraid of growing slowly, but of standing still. People who do not enjoy their work are indecisive, shirk responsibility, lack courage & fear criticism. Dear Children The key elements of success are attitude and faith. The first gives us the right direction, the right perspective, the right Vision. It makes our spirit high and helps us focus on the goal ahead. It is like well-worked path in the mind that gradually evolves as a result of little choices we make every day in our lives. As we gain experience with life, attitude evolves ina direction that enhances our personality. But it is the second i.e. faith, which helps us overcome hurdles, face the challenges and take that extra step that turns us from ordinary to extra ordinary. Faith manifests the inherent courage, compassion, life force & wisdom.